Sally is a valued member of the adidas family. In that time Sally has acted as a brand ambassador for adidas and role model for aspiring athletes. 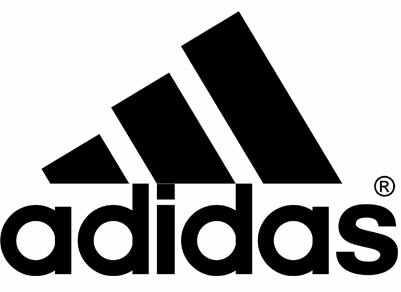 Over the years, Sally has performed on the world sporting stage supported by the adidas brand and performance products. Youth Championships in Canada where she won gold in the 100m hurdles. A month later, at the age of 16, she made her first Australian senior team and was part of the 4x100m relay team at the world championships in Paris. Audi Centre Gold Coast is a franchise of the James Frizelle’s Automotive Group that has been operating for 30 years. Audi’s success is built on the success of our team. By keeping customer delight at the heart of everything we do, we strive to lead the way and set new standards that define Vorsprung durch Technik. Our highly experienced staff are always ready to provide you with great advice and information on a range of vehicles, parts and Service. At Audi Centre Gold Coast, we have a very close relationship with Sally and support her in each and every one of her endeavours. Sally has been an extremely positive addition to the Audi family and we are excited to work together and build an even stronger relationship now and into the future. 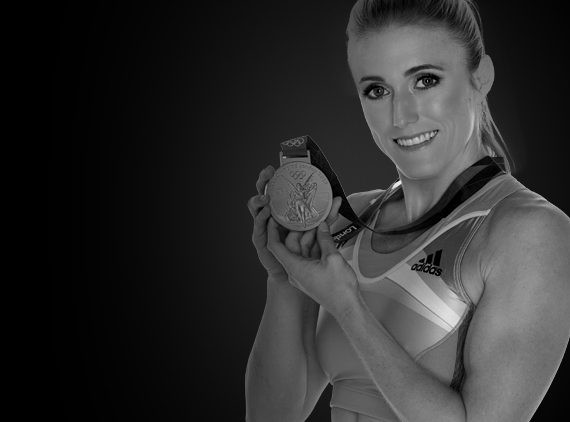 We at Plus Fitness are delighted to have Sally as our Brand Ambassador. Sally’s commitment to her preparation, her professionalism and her dedication to excellence resonates with us. We look forward to working with Sally and helping her continue to represent Australia to the very best of her ability. 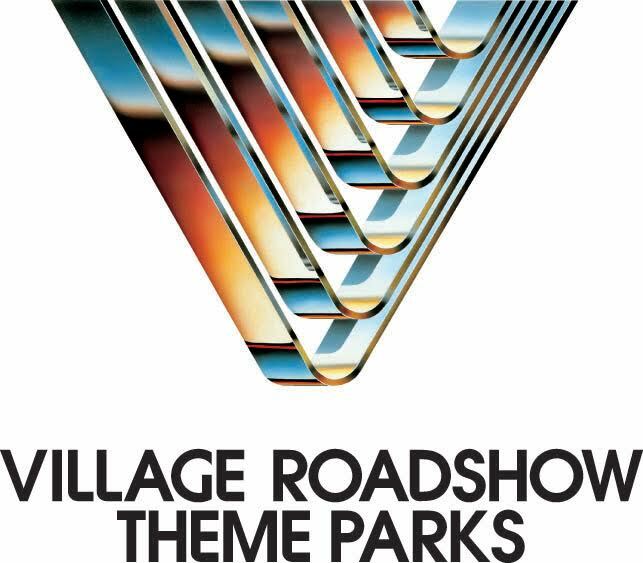 Village Roadshow is Australia’s largest theme park operator providing some of the most thrilling entertainment, rides and slides available anywhere in the world. Become a Hollywood star at Warner Bros. Movie World, fall in love with Sea World’s enchanting animals, or slide and play all year long at Wet’n’Wild Gold Coast. Coles is an iconic Australian retailer with a history that dates back to 1914 when GJ Coles opened his first store in Collingwood, Victoria. 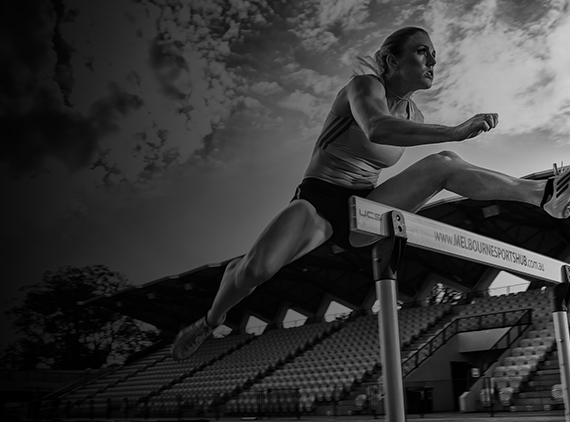 We are delighted to partner with Sally Pearson to promote Little Athletics, sport, health and wellbeing among young Australians. Sally is a true champion and fantastic role model who inspires so many Australians – both young and old – to lead a healthy, active lifestyle. Sally is an ambassador of Coles’ three year partnership with Little Athletics and Athletics Australia as well as Coles’ Sports for Schools program whereby we provide free sports equipment to primary and secondary schools across Australia.